Josh Seaton has been guiding the rivers, lakes and streams of the Inland Northwest since 2002. He has been fishing the Clark Fork since he was old enough to hold a fly rod. In the off-season, you can find Josh in the Fly Shop, helping anxious anglers choose the right equipment and flies for the season and conditions. 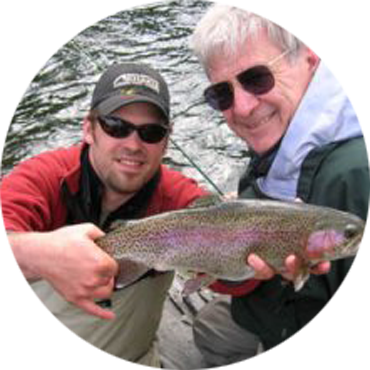 We could on his knowledge and experience to provide customers with the tools for a successful fishing excursion. Call today to book Josh as your next fly-fishing guide. You won’t regret it!